In Erice you’ll meet our guide for a tour of the ancient mountaintop town. We sample the pastries at Maria Grammatico’s shop, made famous by Mary Simeti’s book Bitter Almonds. 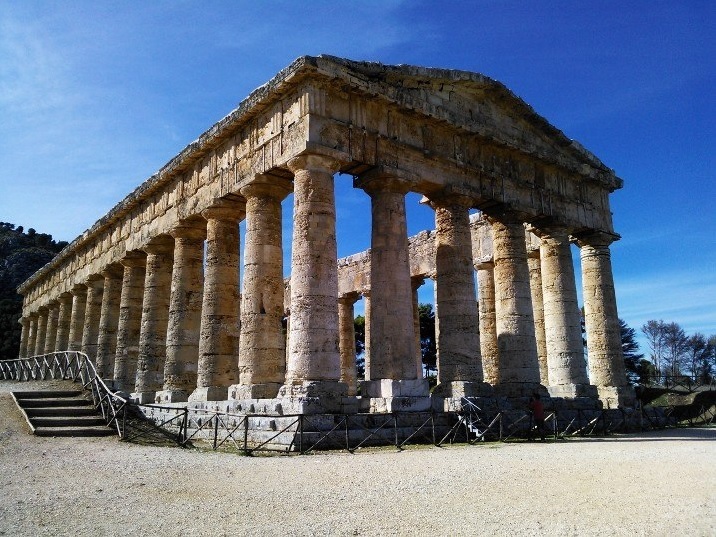 Then with our guide we drive to Segesta was one of the major cities of theElymian people, one of the three indigenous peoples of Sicily. Returning to your hotel.